The Journal of Pakistan Association of Dermatologists is the official journal the Pakistan. 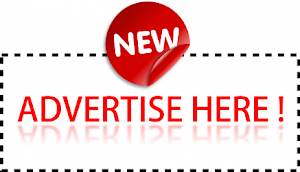 It is published quarterly, four issues per volume and one volume per year (ISSN 1560-9014). 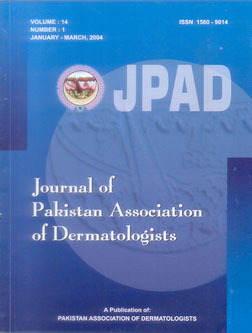 The journal is recognized by Pakistan Medical and Dental Council.